Jared McGee has made it. Whether it was fighting concussions since he was 14-years-old, coming off of a brutal hip injury in 2017, or even fighting for playing time in the midst of his fifth year season, he’s overcome every obstacle in his path. Sure, the NFL Draft is in April, and sure, he has doubts if he’ll even be drafted at the end of the month. Even so, McGee can still claim victory after everything he’s been through to get to this point. 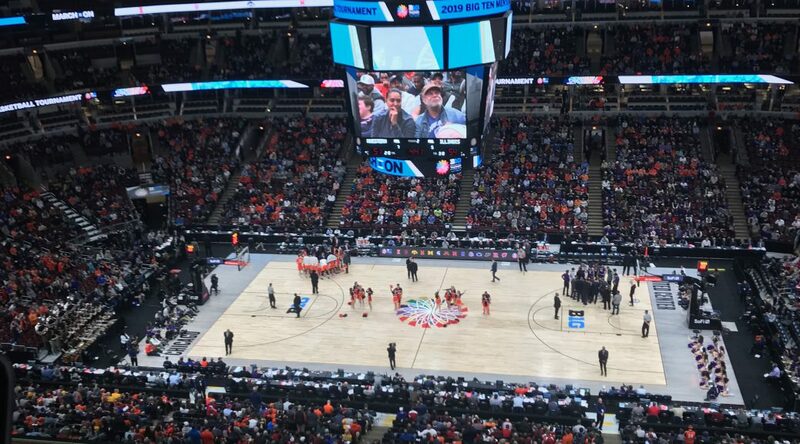 The five-day Big Ten Tournament kicked off with thousands of people pouring into the United Center Wednesday evening, March 13 as the games culminated with the championship on March 17. Step back through the highlights for your favorite Big Ten teams. With about 2 minutes left in the Big Ten tournament title game, Michigan State trailed Michigan by five points, 60-55. From the top of the key, Spartans junior guard Cassius Winston drove towards the paint and dished a pass to senior guard Matt McQuaid on the wing. McQuaid promptly rose up and drained one of his Big Ten tournament championship game record-breaking seven three-pointers to cut the deficit to two. 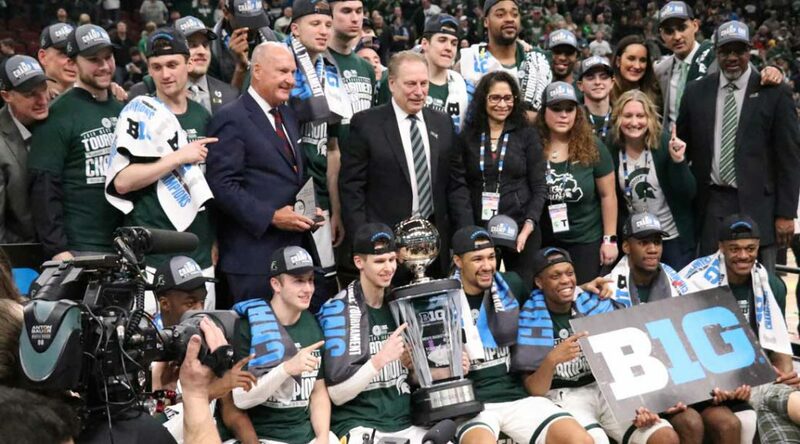 From that point on, Michigan State could do no wrong and Michigan collapsed, as the Spartans closed out the game on a 10-0 run to win their first Big Ten tournament championship since 2016, 65-60. March 13, 2017. Northwestern Men’s Basketball prepared for a trip to Salt Lake City, reveling in the previous night’s announcement that the Wildcats would – finally! – be participating in the NCAA Tournament for the first time in program history. The Cats emerged victorious over Vanderbilt in their first ever tourney game before falling to eventual national runners-up Gonzaga in the second round. March 13, 2019. 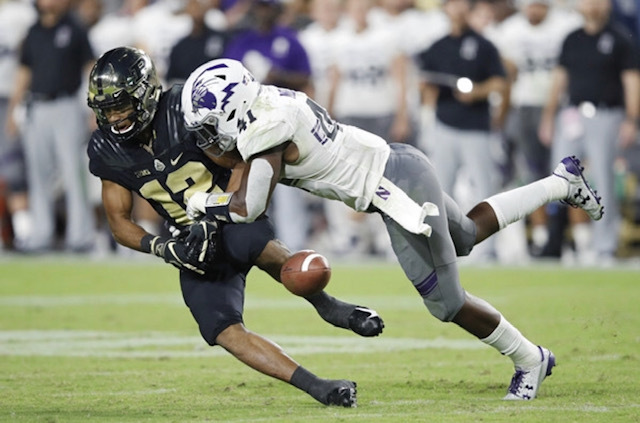 Northwestern Men’s Basketball retreated to the locker room at the United Center in Chicago, players and staff in tears, as the reality set in – following a 74-69 overtime loss in the first round of the 2019 Big Ten Tournament – the nightmare 2018-19 season was finally over. Two years after the greatest season in the history of Wildcat basketball, the Cats turned in one of the worst. Northwestern finishes with 13 wins overall and just four in conference play, both the lowest totals since 2012-13, Bill Carmody’s last season as Northwestern head coach. 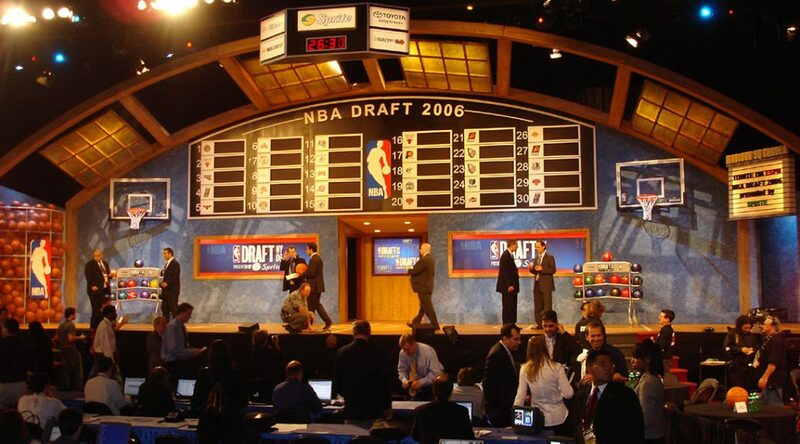 Turning pro is the dream for student athletes. But many give up that dream due to injuries, players say. “I don’t think professional tennis is a realistic goal. Tennis is going to end at college [graduation]. 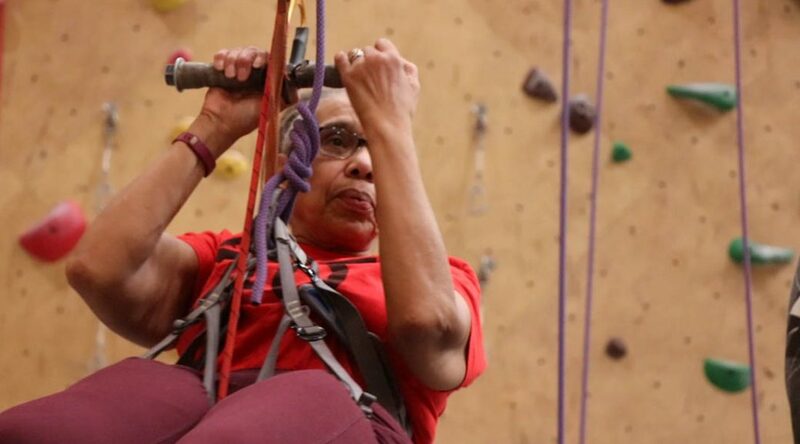 It’s time to move on,”said Rachel Le Comber, a senior on the UIC women’s tennis team. The majority of student athletes need to figure out another career path before graduation. One of the perks for Lukas Euler winning the Genesis Open’s Collegiate Showcase on Feb. 11 was the opportunity to meet the tournament’s host, Tiger Woods. 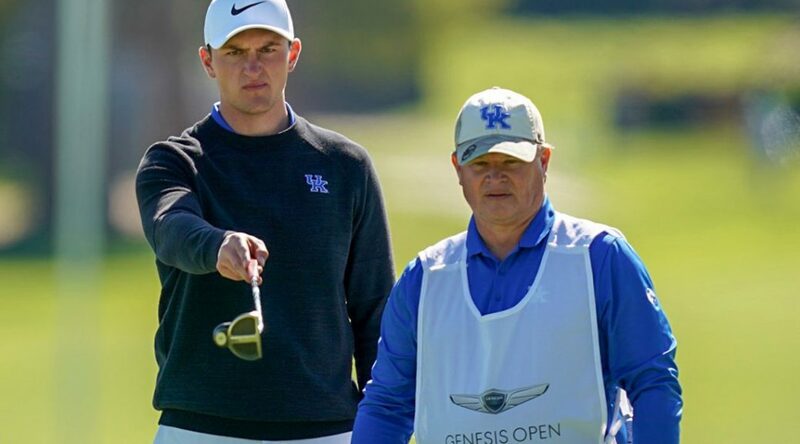 The other perk for the Kentucky senior was earning a spot in the main field at Riviera Country Club and competing against and meeting some of the best professional golfers in the world.